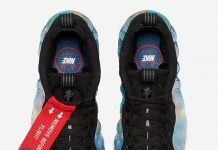 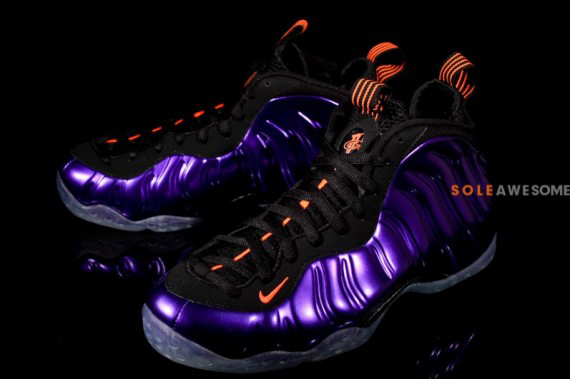 Nike Air Foamposite One "Phoenix"
The Nike Air Foamposite One “Phoenix” touches on Penny’s time with the Suns. 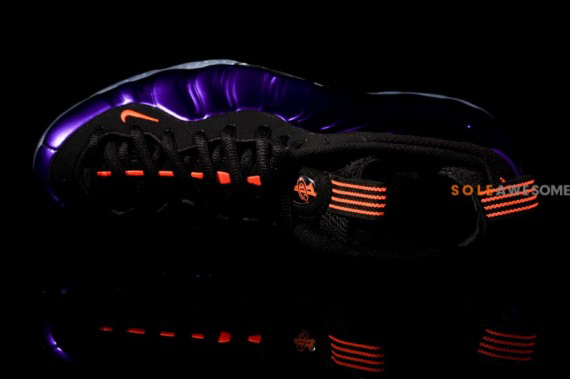 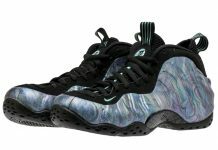 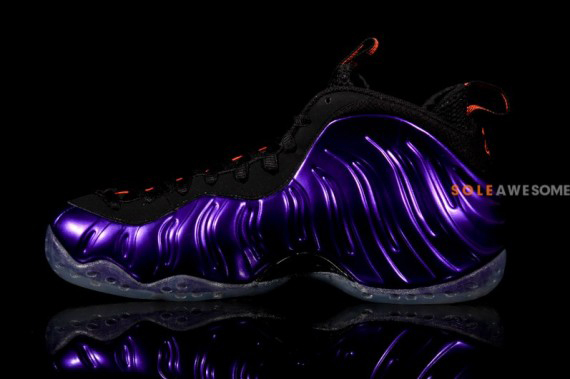 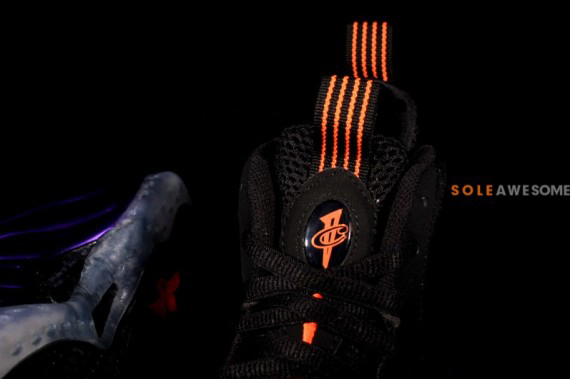 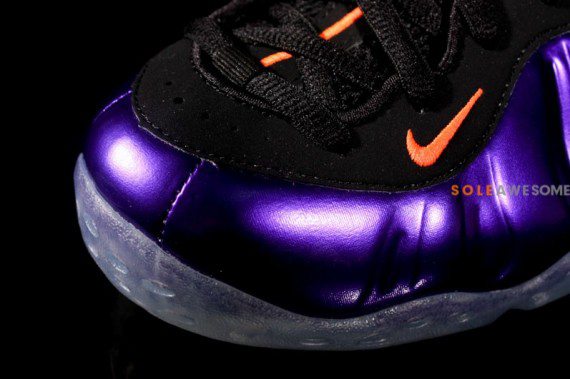 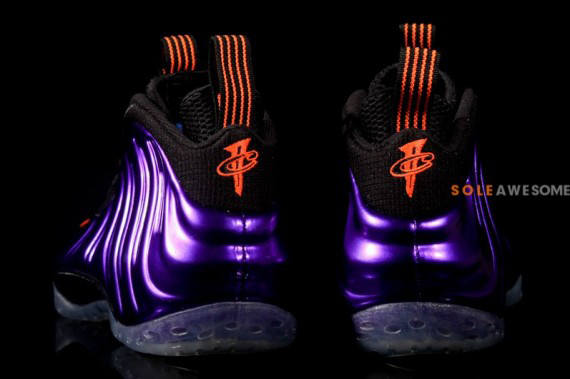 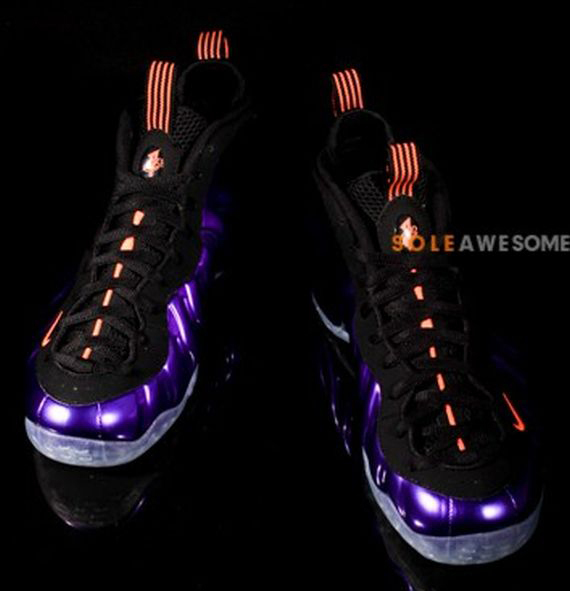 The Foamposite material features a metallic electro purple while total orange accents the shoe to give it that classic color combo. 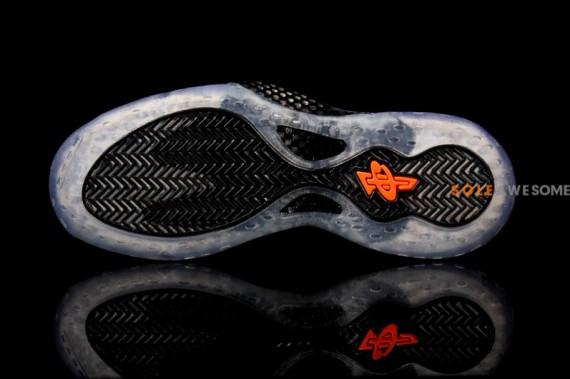 The shoe comes complete with an icy sole. 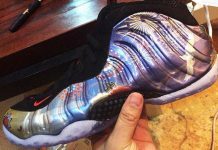 Keep checking in on a release date for these but in the meantime check out some shots and let us know how this Foam is shaping up so far.